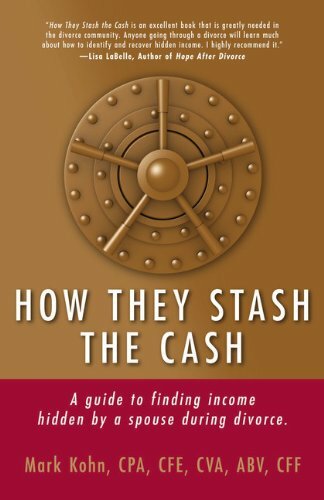 Below you will find a collection of the best guide books teaching you how to take right financial decisions to protect your assets and get the most out of divorce. 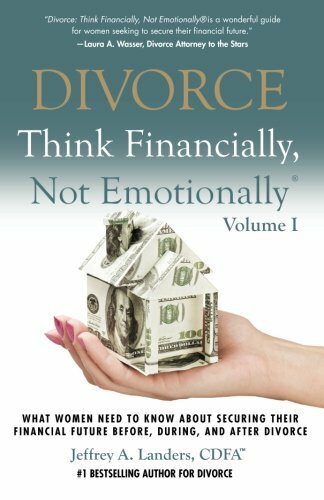 Divorce is an extremely turbulent, stressful and emotional process … and one during which women must make many important financial decisions that will, for better or worse, impact the rest of their lives, including the division of assets and debt, the marital home, tax liabilities, alimony, etc. Answer all your pressing divorce questions with The Divorce Survival Guide. Facing a divorce can be overwhelming, as you confront complex questions about everything from finances to child custody to your emotional well-being. 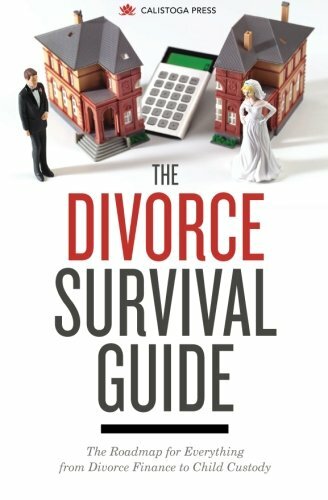 The Divorce Survival Guide walks you through every step of the divorce process with straightforward tips, techniques, and checklists. It outlines your legal, parental, and financial rights, and details common scenarios that may arise in the legal proceedings so that you can make informed and thoughtful decisions. Most important, The Divorce Survival Guide helps you through the complex emotional work of divorce, with tips on handling stress, and techniques for protecting and communicating with your children. With The Divorce Survival Guide, you’ll have the invaluable tools you need to make the best financial, practical, and emotional choices throughout your divorce. Legal information and practical advice for older Americans dealing with divorce. Divorce rates are soaring among seniors, but the legal and emotional challenges you face as an older adult are different from those that apply to younger divorcees. 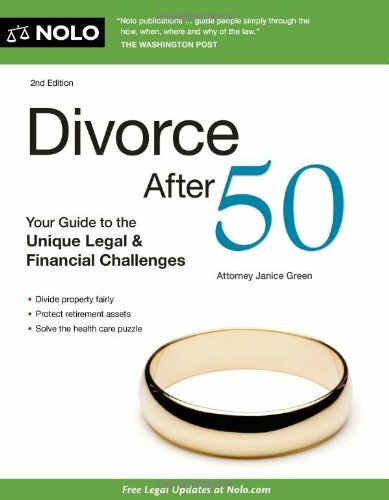 That’s why you need Divorce After 50, the only guide around that addresses the challenges unique to your age group.
. ways to divorce — collaborative, mediated, contested, etc. You’ll get all the information you need to decide whether and how to divorce, plus plenty of divorce survival stories that help you determine your options — and show you that there is, indeed, life after divorce, no matter what your age. The inside scoop on divorce, from the judge who’s seen it all! “Whatever you do, try to keep your case out of divorce court.” These key words set the stage for A Judge’s Guide to Divorce, which exposes a system in which everyone loses — especially the kids. 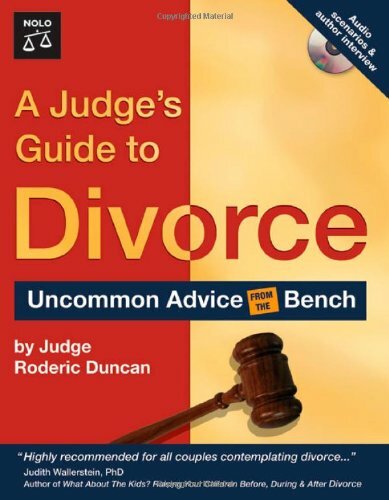 A Judge’s Guide to Divorcedelivers straight talk from someone who has witnessed the war zone of divorce court firsthand. Find out how to avoid it — and what to do if you can’t. Divorce is an extremely stressful process and it happens all the time. Just be prepared and it will go smoothly!